People have been left without water or electricity as rebels destroy water pumps and power converters. Civilians are forced to stay inside as snipers shoot from the rooftops. She claims rumors are spreading of gunmen from France, Lebanon and Tunisia killing Syrians. “They mostly kill Christians here,” she says. Galina says people in Homs support the Assad government and want “the revolution” to be over. Earlier reports said rebels left Homs under pressure from Assad’s forces, but threatened to retaliate. 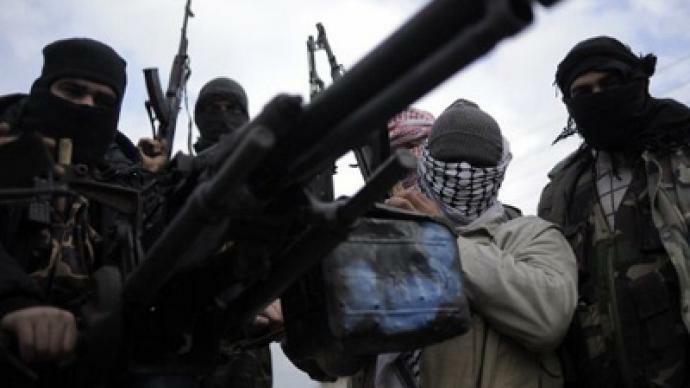 The rebels said it was a “tactical retreat” brought on by a shortage of weapons and worsening humanitarian conditions. Soon after the reported victory by government troops, the International Committee of the Red Cross said Syrian authorities had given it permission to deliver aid to the Homs district of Baba Amr, the opposition’s main stronghold in the city. Baba Amr had been under siege for over a month, during which hundreds of people were killed. 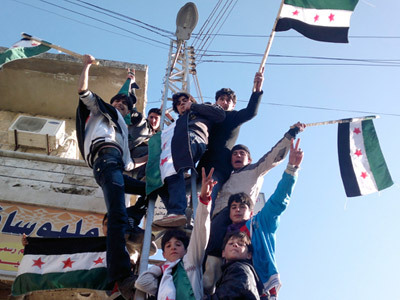 The Syrian uprising has been going for nearly a year now. The UN estimates that over 7,500 have been killed in the bloodshed. Two draft resolutions were put forward before the UN Security Council, both calling for President Bashar Assad to step down, but were vetoed by Russia and China, who noted that the resolutions did not censure violence by the armed opposition. 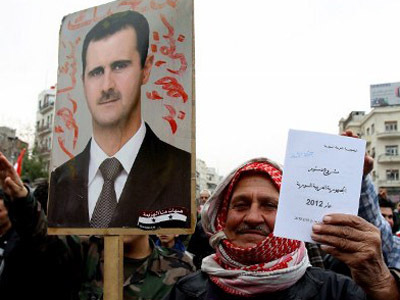 A number of experts have said that although a majority of Syrians are not necessarily supporters of Assad or the Baath Party, they nevertheless oppose violent action against the government and would prefer the peaceful evolution from an autocratic political system to democracy. Analysts believe the outcome of a referendum vote in which 89 per cent of Syrians voted in favor of a new constitution is a sign of what the majority of wants. Neil Clark of The Guardian told RT that Western leaders are being highly hypocritical when they criticize the Syrian regime for being undemocratic, and yet fail to respect the views of the majority of Syrians.